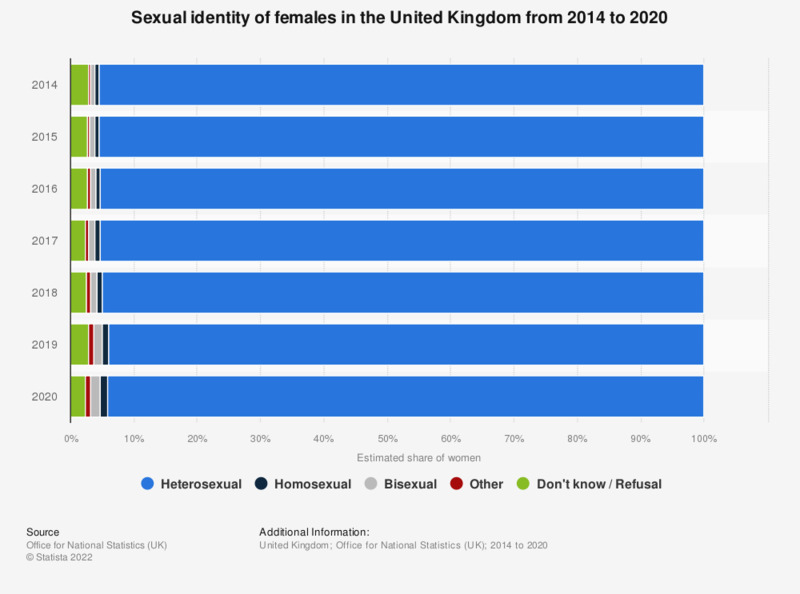 This statistic shows the self-reported sexual identity of women in the United Kingdom in 2016. The majority of women in the UK identified themselves as being heterosexual with 93.6 percent stating that they are heterosexual. These statistics are currently considered 'experimental' by the source. Which is your relationship with the LGBT community?